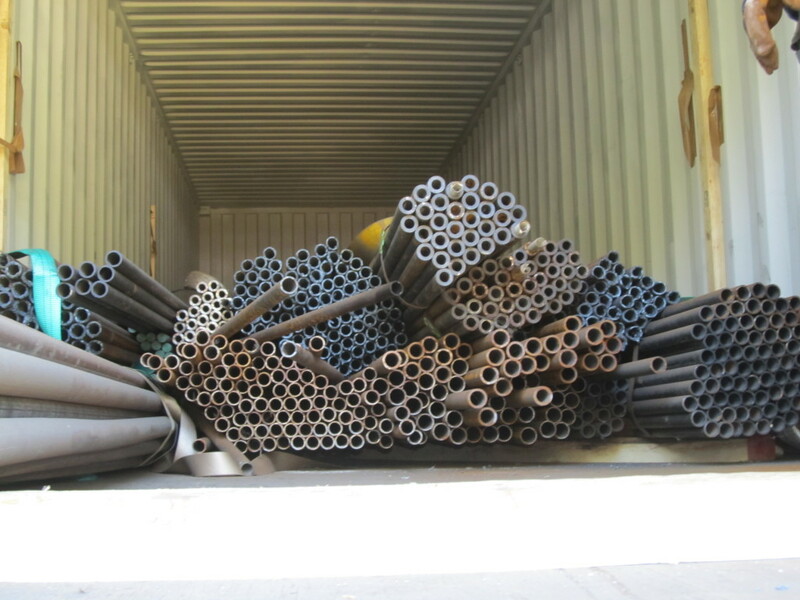 The container of round steel bars arrives today on 9th April donated by TENARIS Dalmine through Orrizonte Onlus. The process of offloading it is underway. 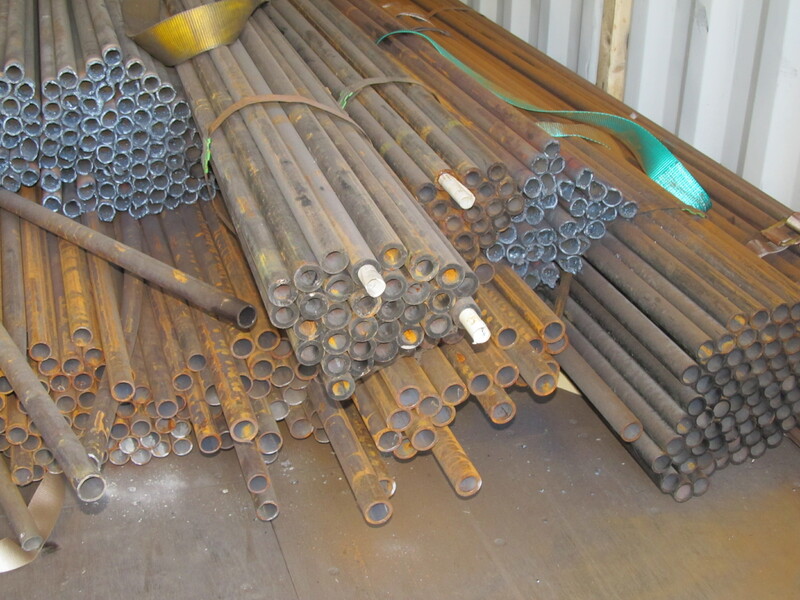 These metals shall be used as materials in most of Andiamo’s projects. On behalf of the all the staff and management at Andiamo Youth Cooperative Trust, the Executive Director; Mr. A. Galeta thanks Dalmine for such a opportune Donation. 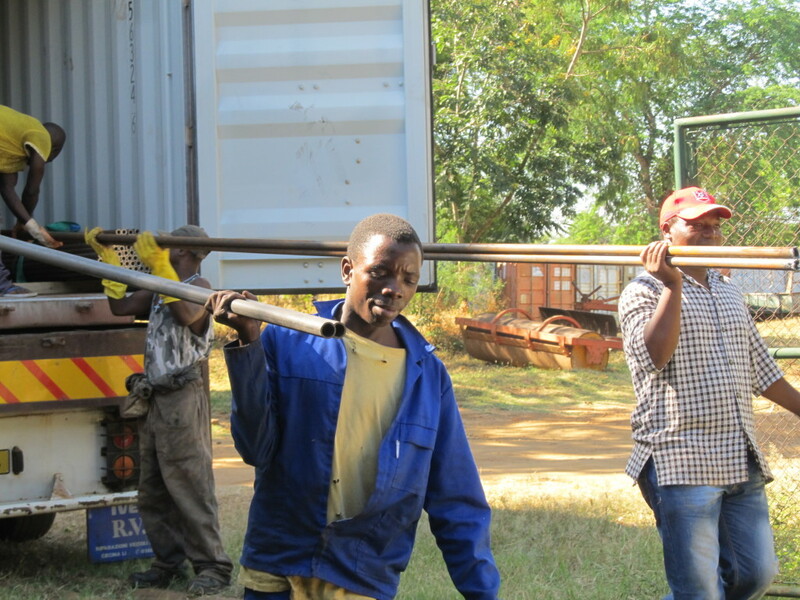 This entry was posted in News from Malawi, Social Development and tagged Andiamo Trust, Andrew Galeta, Belgamo, Dalmine, Harry Pongolani, Orrizonte Onlus. Bookmark the permalink.